Field Notes: Coll. No. 1473, 29 Jun 2016. 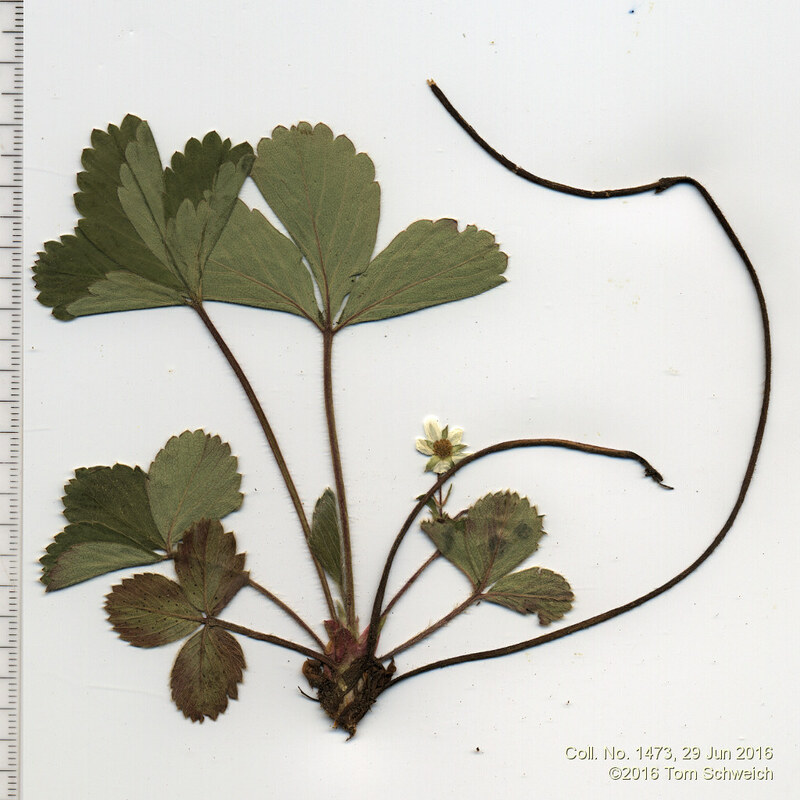 Other photos about Species - Rosaceae or Rosaceae Fragaria virginiana.